Author Ida Tarbell wasn’t born in Easton, but in 1906 she chose it as her primary home, living here until her death from pneumonia in January 1944. Her Easton farm, Twin Oaks, is now on the National Register of Historic Places. Born in Pennsylvania in 1857, Ida Minerva Tarbell grew up in an oil rich region in the northwestern part of the state during the time that the value and importance of that liquid commodity was coming into its own. Her woodworker father began his career in the oil business by building wooden storage tanks, but later became a producer and refiner of oil after the family moved to Titusville. Like many other small operators, he ran a relatively successful operation until the railroads and larger oil companies conspired to raise the shipping rates so high that many of those operations were forced to sell to large ventures such as the Standard Oil Company. Starting in 1876, Ida attended Allegheny College where she was the only woman in her class. After college, she became a teacher and then a writer. While writing in Paris in the early 1890’s, Tarbell met Samuel McClure, who then convinced her to write feature articles for his publication, McClure’s Magazine. Her work was both prolific and highly successful, but it wasn’t until she penned a nineteen-part series entitled The History of the Standard Oil Company that ran in the monthly publication beginning in November 1902 that she gained national notoriety and earned the not-so-favorable title of muckraker that President Theodore Roosevelt bestowed upon her and several other investigative journalists of the era. After her father’s death in 1905, and a falling out with McClure in early 1906, Ida Tarbell joined some of her writer colleagues and purchased American Magazine. It was also in that year that she purchased her 40-acre farm on Valley Road and named it Twin Oaks, after an estate she had spent several months at in Washington D.C. a few years earlier. For the first few years, the Easton farm was primarily used as a summer home, but by early 1920’s, she had abandoned her NYC apartment and moved here for good. Ida Tarbell continued to write, but by the middle of the second decade of the twentieth century, virtually every word she penned came from her home in Easton. She took in her mother and her sister, and Twin Oaks became a welcome retreat for many of her friends and colleagues. Her gardening was a peaceful respite from her socially active writing and frequent lecture tours. Easton became her home, and Twin Oaks her peaceful refuge. I always knew that Ida Tarbell lived in Easton for several years but did not know the details of her life so thanks for this & the great pictures. Her cabbages are huge, mine come close but don’t quite match hers. In high school I was fascinated by the “muckrakers” and did read books by Lincoln Steffens & Upton Sinclair. The events of the 21st century parallel the Golden Age in many ways, and in just 100 years later we have come full circle. Acceptance of any contribution, gift or grant is at the discretion of the Historical Society of Easton Connecticut. The Historical Society of Easton Connecticut will not accept any gift unless it can be used or expended consistently with the purpose and mission of the Historical Society of Easton Connecticut. The Historical Society of Easton Connecticut will refrain from providing advice about the tax or other treatment of gifts and will encourage donors to seek guidance from their own professional advisers to assist them in the process of making their donation. The Historical Society of Easton Connecticut will accept donations of cash or publicly traded securities. 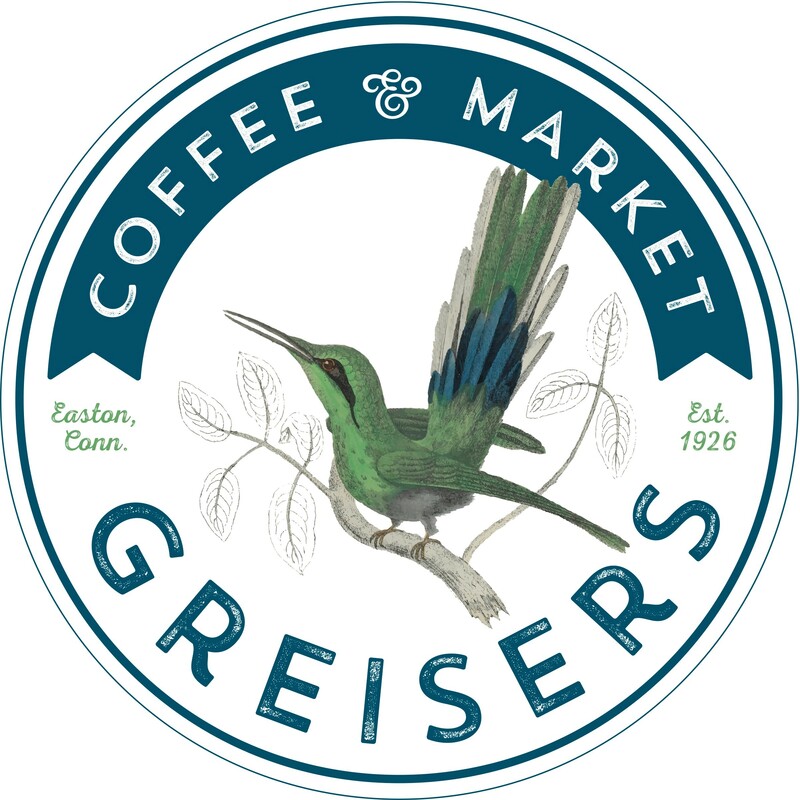 Gifts of in-kind services will be accepted at the discretion of the Historical Society of Easton Connecticut. Certain other gifts, real property, personal property, in-kind gifts, non-liquid securities, and contributions whose sources are not transparent or whose use is restricted in some manner, must be reviewed prior to acceptance due to the special obligations raised or liabilities they may pose for Historical Society of Easton Connecticut. 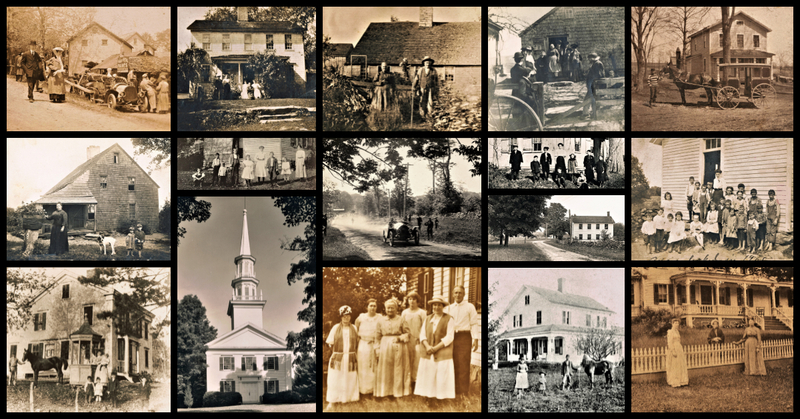 The Historical Society of Easton Connecticut will provide acknowledgments to donors meeting tax requirements for property received by the charity as a gift. However, except for gifts of cash and publicly traded securities, no value shall be ascribed to any receipt or other form of substantiation of a gift received by Historical Society of Easton Connecticut. The Historical Society of Easton Connecticut will respect the intent of the donor relating to gifts for restricted purposes and those relating to the desire to remain anonymous. With respect to anonymous gifts, the Historical Society of Easton Connecticut will restrict information about the donor to only those staff members with a need to know. The Historical Society of Easton Connecticut will not compensate, whether through commissions, finders' fees, or other means, any third party for directing a gift or a donor to the Historical Society of Easton Connecticut. Aviation pioneer and manufacturer Igor Sikorsky lived the final 20 years of his life on Morehouse Road. Samuel P. Senior lived at Tersana on Sport Hill Road. He was the president of the Bridgeport Hydraulic Company and Tersana Acres on the eastern side of Sport Hill. Artist & Sculptor Frederick Charles Shrady lived at 190 Maple Road from 1959 until his death in 1990. Novelist & Playright Edna Ferber lived on Maple Road during the 1940’s and ’50’s. Rudolph Bannow, President & Founder of Bridgeport Machines and head of the National Association of Manufacturers during the Eisenhower Administration. He resided on Flat Rock Drive. Three generations of the Marsh family in 1910. Ambrose Marsh at the left was a 2 time State Representative, grandson Laurence, atop the horse, would become the President of the Marsh Dairy, and Ambrose’s sons George and Ralph would one day become officers of the Volunteer Fire Department, with George serving as President from 1945-1950. 1955 on the set of Giant. Author Edna Ferber talking with actor James Dean. Ferber wrote Giant while living on Maple Road in Easton. 1969. The Adams School is moved to what we hope will be its final home on Westprt Road. c.1095. The Adams schoolhouse in its original setting. Looking east from Sport Hill Road, Adams Road at the right. The Adams School at its original location on Adams Road just east of Sport Hill. Early 20th century photo. 35 Old Redding Road. Moses Dimon House c.1725. Gustav Pfeiffer Estate and cornerstone property of his Apetuck Farms in the 1930’s. 35 Old Oak. Issac Bennett House. Built by Captain Nathaniel Seeley late 1700’s. “Ye Olde Oak” still stands in front. 245 Rock House Road. Perhaps the oldest known house in Easton it dates between 1683 and 1710. 1937 Photo when house was owned by Jane Dillon, it has since been restored to orginal appearance and dormers removed. 1896 Sweetbriar Farm was the home of Sylvanus & Mary Mallett. Located at 1020 Sport Hill Road the house was built in 1889. 1934 photo of Ida Tarbell home on Valley Road. 24 Marsh Road. Harry Escott House built 1926.